Email your summary to yourself or bring it on a laptop; you’ll need some digital access to it in class. 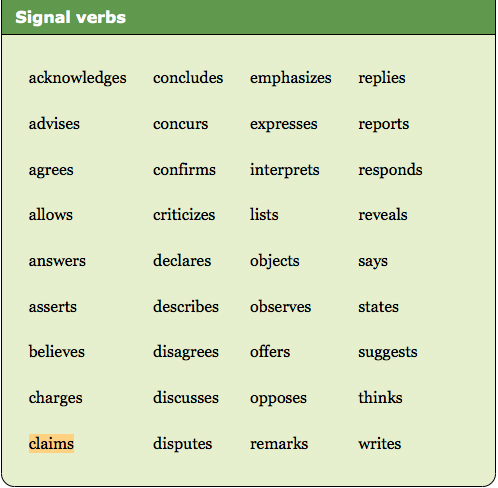 St. Martin’s 13b: ”Working with quotations”; note how some of the signal verbs are rhetorically active verbs (“claims”) and some are not (“says”). Can you tell the difference? Samples. 11:20 section: Smart Guns Save Lives. So Where Are They? 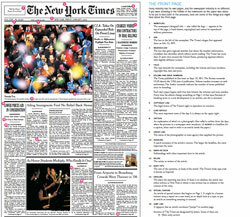 2-3 paragraph phenomenological reading responses due Friday 2/20 at 5:00 p.m. Portfolio workshop and editorial feedback: you can work on your portfolios during this time; we will problem-solve any technical or organizational issues; and we will discuss editing and visual, logistical coherence . Section #203: Mon., March 16, 8:45 AM-11:00 a.m. Section #205: Wed., March 18, 11:45 – 2:00 p.m.